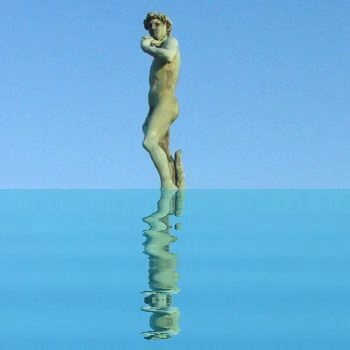 Throw your friends and famous monuments into the ocean! Flood your city! This effect makes it simple, safe and effortless! 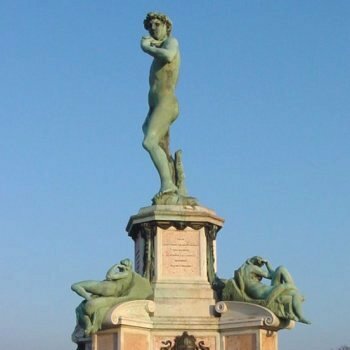 If Florence vanished under water, what would "David" look like? 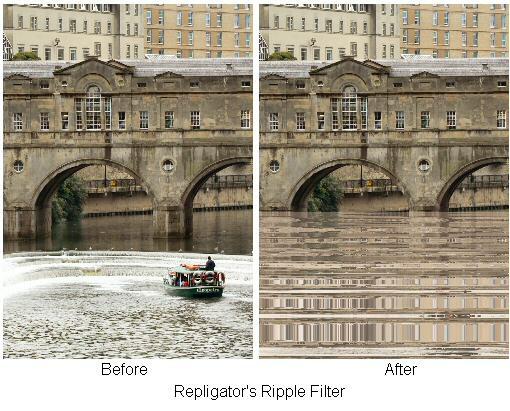 See also the Underwater Effect. Try the free demo now! Enliven your digital photos today! 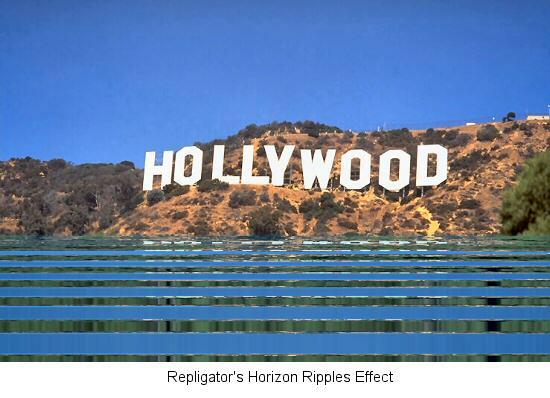 Horizon Ripples and Underwater effects compared. More information on this effect.